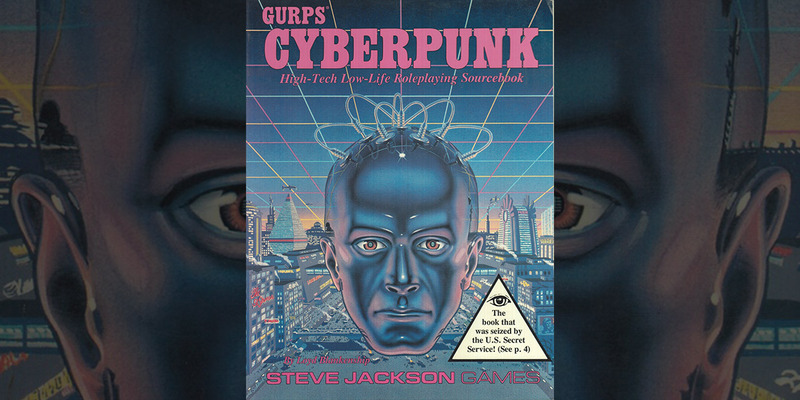 On March 1 1990 the offices of Steve Jackson Games in Austin Texas were raided by the U.S. Secret Service as part of a nationwide investigation of data piracy. The initial news stories simply reported that the Secret Service had raided a suspected ring of hackers. Gradually the true story emerged. More than three years later a federal court awarded damages and attorneys' fees to the game company ruling that the raid had been careless illegal and completely unjustified. Electronic civil-liberties advocates hailed the case as a landmark. It was the first step toward establishing that online speech IS speech and entitled to Constitutional protection... and specifically that law-enforcement agents can't seize and hold a BBS with impunity.